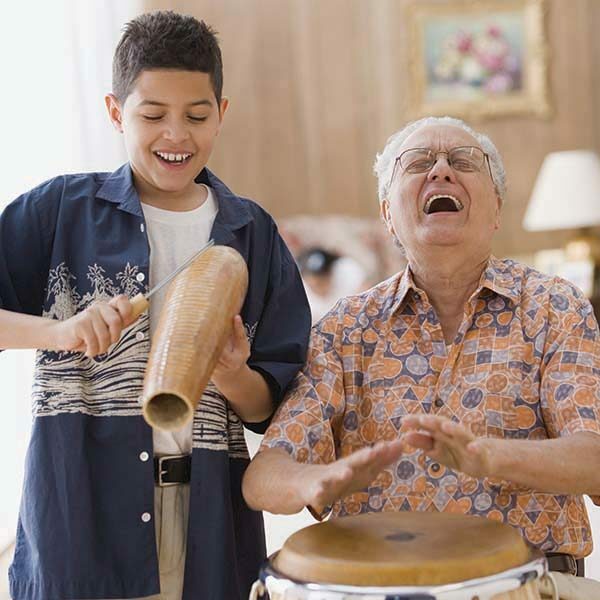 Participating in the creative arts, whether it be singing in a choir, participating in dance, art or music therapy or even drumming, can have a profound impact on an individual’s overall wellbeing and quality of life. These programs have been designed to encourage engagement and socialisation, spark creativity and enhance cognitive skills. More importantly, they’ve also been designed with our residents in mind. These experiences are sold in a series of four classes with a monthly payment. Experiences can be purchased via Capital Guardians where families can contribute together for one or more experiences. 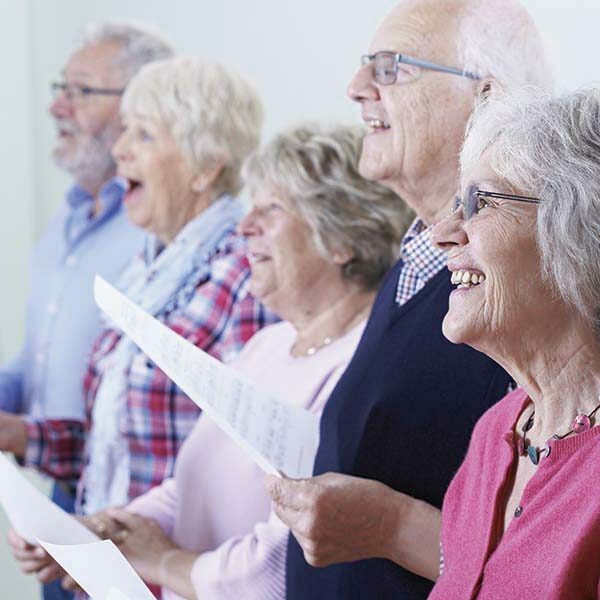 The Peninsula Villages Choir is a growing and lively community at Peninsula Villages. Our choir meets weekly for rehearsals, where they practice their show pieces, learn new songs and learn classical vocal training. Learn how to play the djembe drum along to vibrant world music. Participating in our Djembe Drumming class is a great way to learn a new skill, reduce stress and stay active - all while making new connections and stimulating the mind! 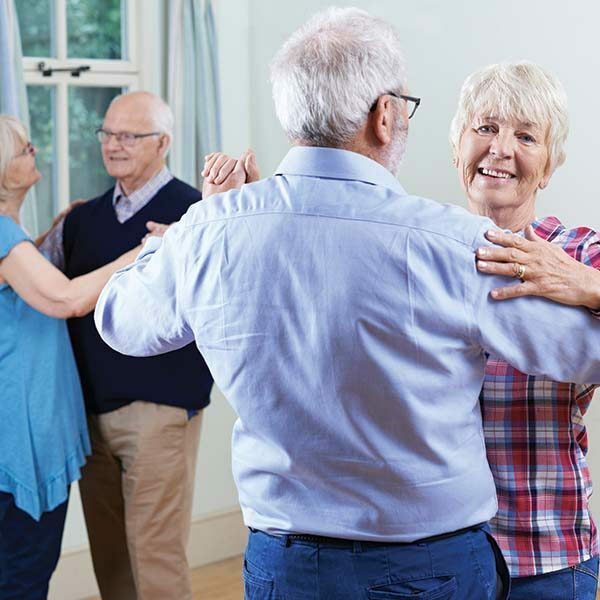 Dance therapy is a positive and social way to stay active and improve your cognitive abilities. 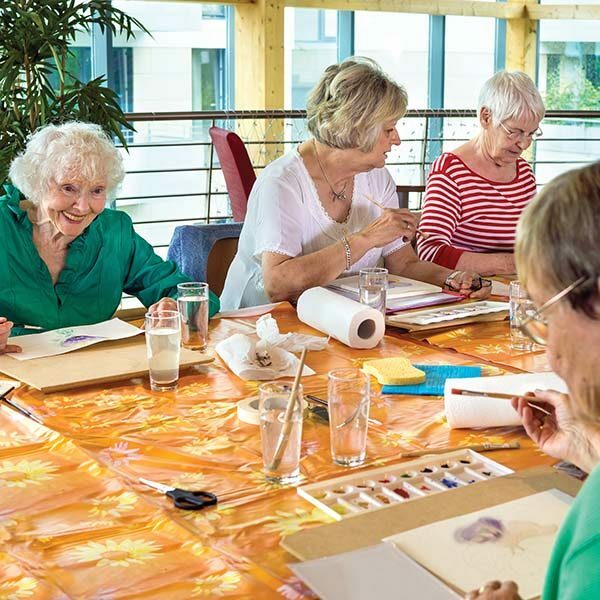 Art Therapy is a form of expressive therapy which uses the creative processes of art making to improve wellbeing and encourage communication. 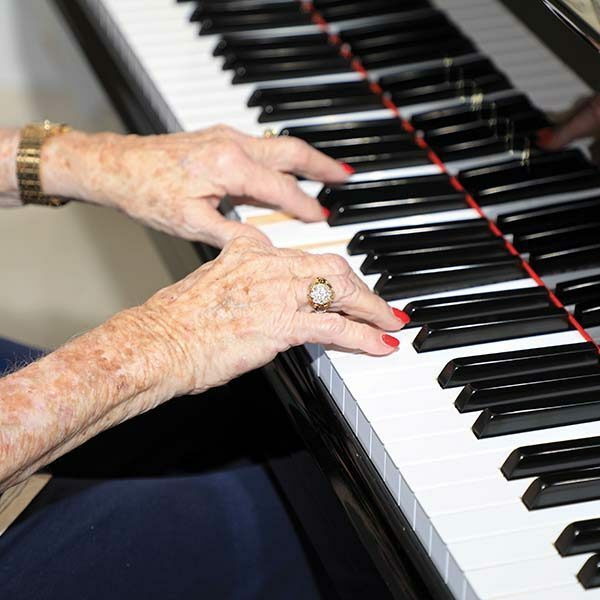 Our music therapy sessions are an opportunity to socialise and express yourself in a welcoming and creative environment.